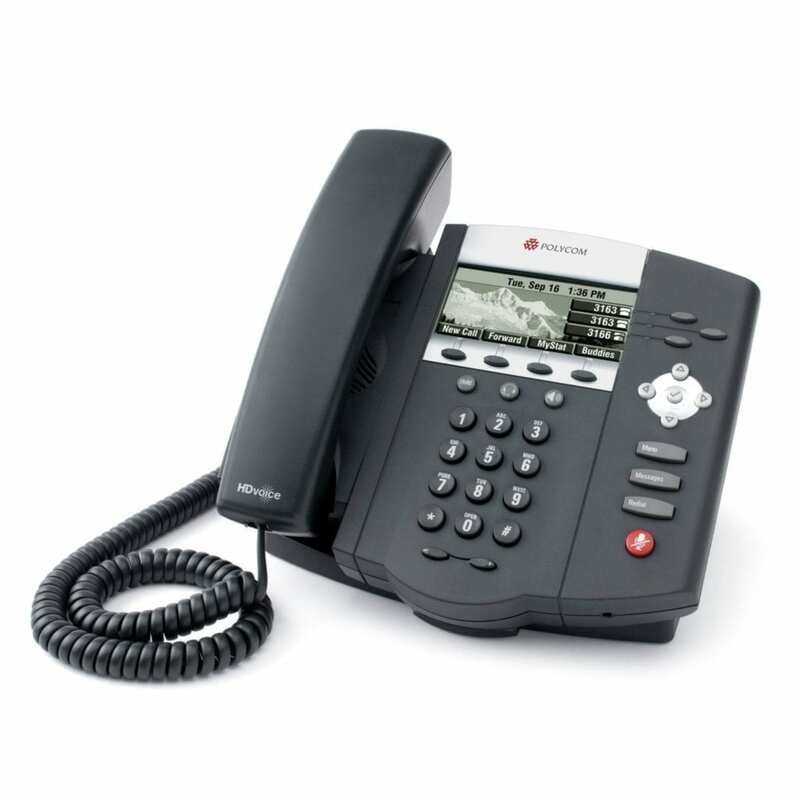 Mid-range SIP desktop phones have a new bar to measure against with the 3-line SoundPoint IP 450, designed to bring high-end call quality (via PolyCom HD Voice) to professionals handling a mid-range of calls per day. Offering high-level phone functionality, productivity applications and XML capabilities, the IP 450 utilizes a high-res visual display providing a multi-language (and Asian character compatible) interface. Dual 10/100Mbps auto-sensing Ethernet Port.